The fact is, if you are a savvy investor, when purchasing a multi-family property (those properties with buildings that have two-, three- and four units) the monthly rental income could cover a good portion of the mortgage. Get your questions answered by an investment specialist. 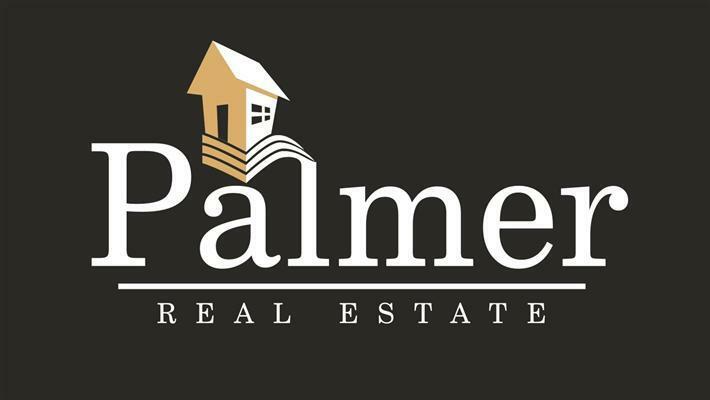 Email us at Info@HomesByPalmer.com or call us at 916-241-3481 and you will be put in touch with an agent experienced in investment properties.